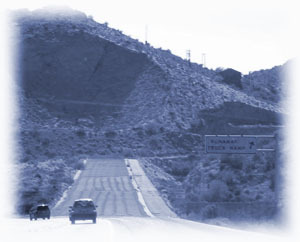 The Interstate Commerce Commission maintains violation histories for each major carrier, licensed in Interstate Commerce. 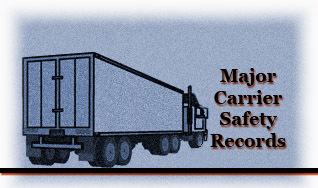 To look up any motor carrier, click here. In order to assist the most people, we have compiled trucking safety information on many of the largest trucking firms in the U.S. For information on specific trucking firms, click on the links below or click through this section to view all trucking firms. Schneider National Trucking, Green Bay Wisconsin.